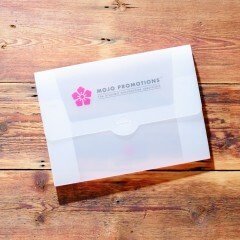 Mojo Promotions have been producing bespoke promotional products and offering specialist advice for over 10 years. Our Logo Lens Sunglasses, with UV400 protection, are a great item for an eye c..
Based out of the Pfister & Vogel building in Leicester’s Cultural Quarter. 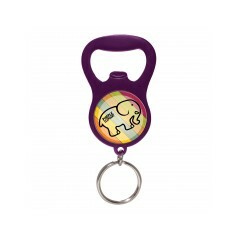 We help build brands by producing effective, personalised promotional products that compliment your marketing message. We use only the best branding methods to personalise our range including: laser engraving, screen printing, embossing and embroidery. 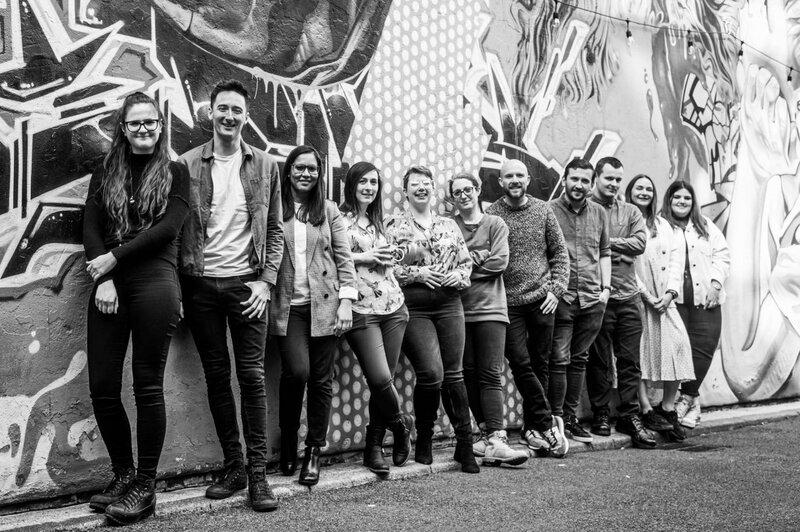 In an industry full of the mediocre, we are here to sort through this for you. 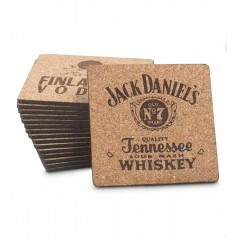 We find products that are genuinely useful, have great branding impact and will go on to promote your company far longer than digital or paper marketing devices. 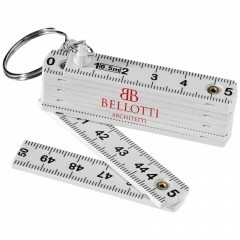 MoJo Promotions are branded merchandise specialists. 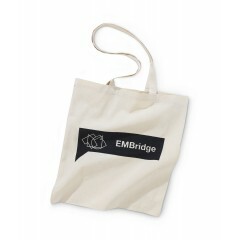 We are here to find the perfect product to promote your organisation with. Our services extend beyond the normal, we offer personalised advice unique to every enquiry. Call us to discuss your requirements. 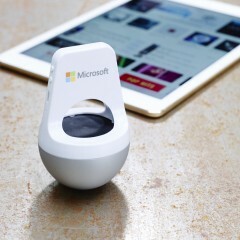 Mojo Promotions are at the forefront of the market when it comes to promotional tech items and gadgets. 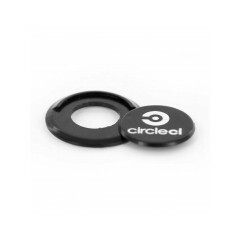 This area of the market changes quicker than any other, we therefore make it a priority to always research the latest gadgets available and ensure that they can be printed effectively with your design. 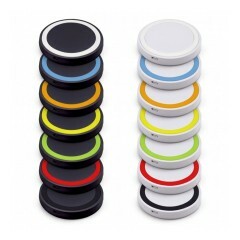 Who can fail to love playing music through a nice quality speaker, whether you are looking for promotional desk speakers or custom printed travel speakers Mojo Promotions have a huge range to choose from. We have been at the forefront of this market for a number of years and always test the quality of our speakers in-house before we make any recommendations. Bluetooth connectivity and Aux cables are the most popular connection methods and cater for the majority of users. 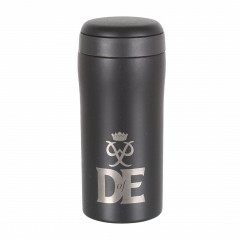 If you are looking for something a little different we also have waterproof and multi coloured light versions available. 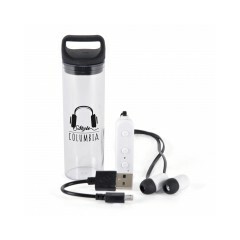 Another hugely popular promotional product range comes in the shape of our custom printed headphones and earphones, appealing to a huge audience. 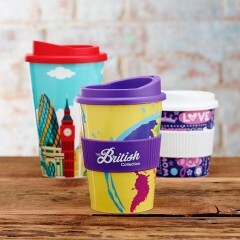 As with any successful marketing campaigns the item being used should be attractive to as many people as possible, here we have found runners and gym goers have loved this range. 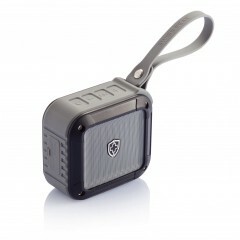 It also works well for both young and old users who are looking to listen to music or the radio from their phone. Get on board with our branded headphones and ensure your message is promoted wide and far. As the number of tech gadgets increases so does the number of cables and power points required to keep them all going! Luckily our manufacturers have been hot on the case and we are now able to offer a great range of branded adapters and charging cables for you to promote your company with. Popular for a number of years, our personalised Car Adapter range, these handy little devices convert the socket in your dashboard into a USB charging outlet, perfect for long car journeys and commuters. More recently we have started stocking multi adapter cables, allowing you to connect multiple devices to 1 USB power outlet without having to carry lots of separate cables! 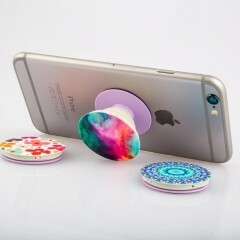 Here is a technology that we predict to grow exponentially over the coming years, with many new phones and smart watches offering wireless charging capabilities now is the time to promote your company with a custom printed wireless charger. 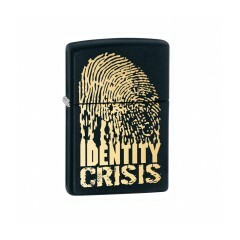 As this is currently a growing technology now is the time to offer this item as a gift or promotional product that is sure to be appreciated by any recipient. For more information do not hesitate to contact one of our team who will be happy to give you the lowdown on the different versions available. Mojo Promotions have seriously great collection of personalised pens. 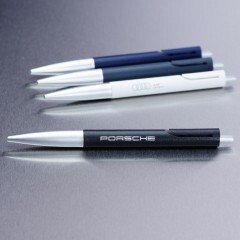 The humble pen is the best selling promotional product to have graced the market and for good reason. 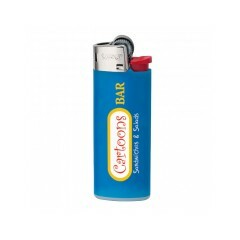 A customised pen can be found on nearly every desk worldwide, not to mention pockets, kitchen draws and car doors! Whether you are looking for a plastic ballpen, roller ball, fountain pen, or even a high quality metal pen we can personalised them all. The only way to truly test a pen is to use it, so please do take advantage of our samples policy and choose a selection to have a write with. We love bespoke pencils, sketch with them, doodle with them or just chew them - they are great. We are pleased to say we are one of the few companies who can create a full bespoke pencil, including: Pantone Matched barrels, a choice of ferrule colours and a selection of eraser colours. 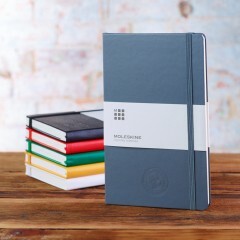 Our most popular version is our custom printed hexagonal pencil, this option can also be foil embossed with your design. We have produced 1000’s of personalised pencil cases of the years, the majority for primary and secondary schools. A truly essential item for any pupil and an invaluable way of keeping your bits together. 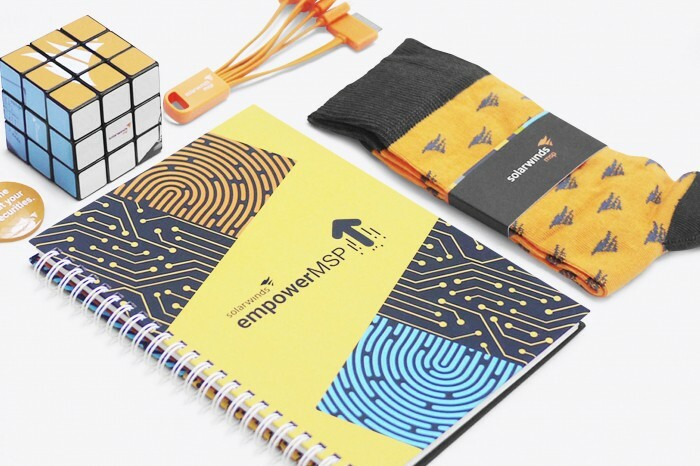 Not only do we supply custom printed pencil cases, we also supply pencil case packs with a selection of contents also printed with your design. Rulers, erasers, pencils and pens are the most popular sets that we create, with colour coordinated bodies to present a cohesive and professional look. We make the majority of our custom printed notepads from scratch, this means we can alter all of the variable to meet your exact requirements: number of pages, paper thickness, pad size, paper finish etc. We are also able to flood print when needed making for truly bespoke cover colours. We can also wiro bind or glue the pad depending upon the finish you require. 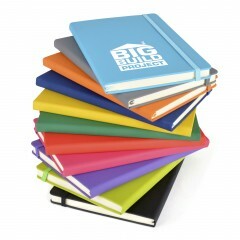 Our personalised notepads make the perfect companion to any meeting event, conference or exhibition. Mojo Promotions are at the forefront when it comes to custom printed bookmarks. 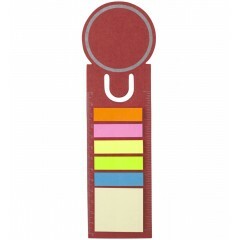 We offer a wide range of bookmarks including: foil blocked leather bookmarks, printed card bookmarks and plastic screen printed bookmarks. With a good sized print area bookmarks offer a fantastic way to promote your organisation to any avid reader, they also make a great reward system for academic achievement within school settings or to commemorate an event. 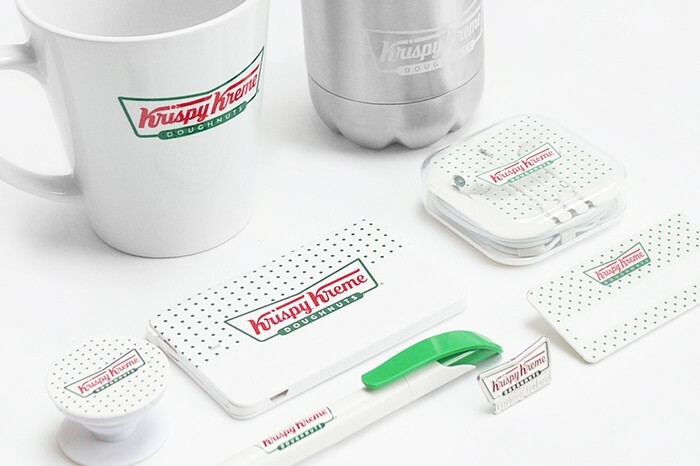 Promotional Rulers, Notebooks, Sticky Notes, Folders and Ring binders. Outdoor products and exercise items are a growing sector. As the population is drawn more towards gym glasses, running, camping and walking (not to mention a whole host of other niche sports and activities!) 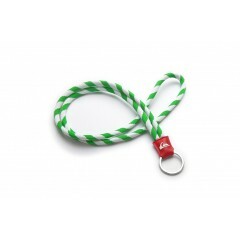 useful accessories are becoming a fantastic promotional gift. 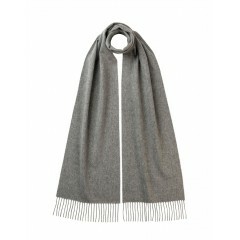 All of the items shown are carefully selected to be personalised with your design. Mojo Promotions without doubt have one of the most comprehensive ranges of Promotional Sunglasses in the world. We have invested a lot of research into bespoke sunglasses and we are proud to offer huge number of branding options and styles. The most popular version comes in the form of our Rainbow Sunglasses, the classic wayfarer style, offering amazing value and available in a huge range of colours, your logo can be printed to both arms. However if you are looking to take your branding to the next level then see our: Logo Lens Sunglasses or Mix and Match Sunglasses. 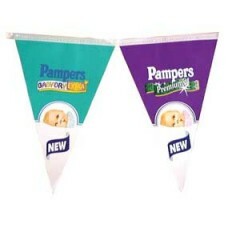 We love this brand and we love this product range. A timeless gift that any recipient couldn’t fail to want to keep. 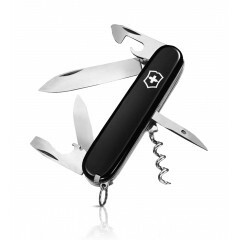 The beauty of printing your message to a Victorinox penknife is twofold, firstly you are associating yourself with a high quality, Swiss brand originally formed in 1884 and secondly this is item that will last for decades. Whether you take it camping or keep it in your kitchen or car the useful functions offered will be used over and over again. 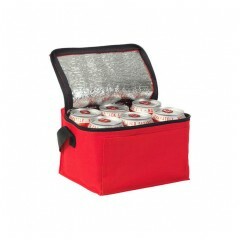 Available in a selection of sizes and with different functionalities start your next promotion with the ultimate practical item. Mojo Promotions have a small but carefully selected range of custom printed ear plugs. Ear plugs are the perfect promotional accessory for any loud event, we have produced them for glamping sites at festivals, Motor sport events, Shooting ranges and music gigs. We have a range of styles including Ear plugs in handy clear plastic storage boxes as well as a more premium aluminium storage pot. Your design is printed to the box as standard. 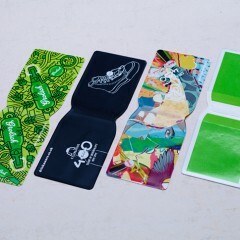 Embossed passport wallets are a much overlooked promotional item, the average person may only use their passport a handful of times in one year, however there are a couple of key factors that should not be forgotten. When they are used it is usually associated with a happy time, such as a holiday in the sun! Who wouldn’t want their brand associated with this? The wallet is also likely to be kept safe, alongside the precious passport, ensuring your marketing gets maximum value for money over many years and is not binned! 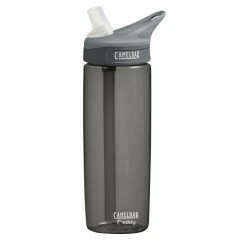 Our range of personalised Sports Bottles has quickly become one of our fastest growing product areas. We’ve seen a rise in people exercising across the board: going to the gym, running, charity races and cycling not to mention school sports days. 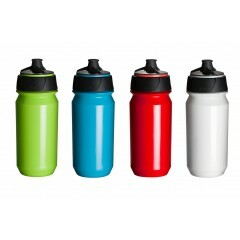 The great thing about our sports bottles is that they can all be printed with your design as well as mix and matching the cap and body colours. We cater for all budgets from our value Baseline bottle to our our Tacx Bottles all the way up to our Camelbak and Contigo ranges. Let’s be honest promotional giveaways are the best thing about any show or exhibition! 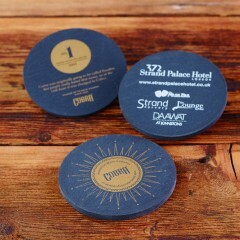 Have a selection on your stand and see them make their way into everyone’s bags, their cars, offices and homes. Mojo Promotions will always work to your budget, selecting the best giveaway for your event. 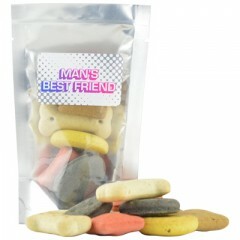 From classic mints and sweets to logobugs and teddy bears we have it all right here! We’ve taken our custom printed lip balm section to the next level, including UK made lip pots with natural bee’s wax, sun protection options with SPF 15 or 30 and even delicious flavoured versions. We have sports themed lip balm pots, choose from a football, tennis ball, cricket ball or tennis ball! Your design is printed directly to the pot or stick, or on some occasions an adhesive label is the preferred branding method. Check out the full range for more info. Custom mint tins and mint cards are a fantastic option for any event or give away. Nobody wants to be self conscious about what they eat for lunch when they are networking with groups of people. In comes the humble mint with it’s breath freshening goodness! 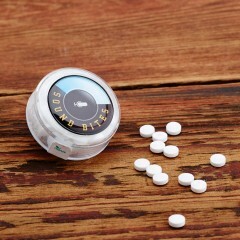 We supply a wide variety of printed mints, including: credit card sized versions and clic-clac round tins. 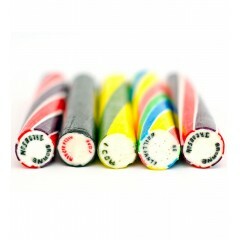 We also produce rolls of extra strong mints and individually wrapped varieties too. Call us for more info! 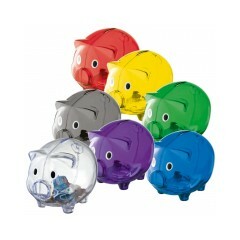 The art of saving money is as important today as it always was, to encourage this we have a lovely little selection of promotional piggy banks for you to choose from. 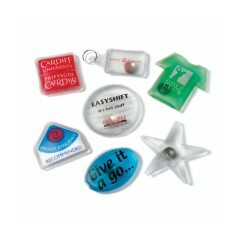 They make a great gift for banks, building society and companies looking to pass on the message that saving is great. Custom branded foam planes, balsa planes and stress planes we make them all. We love a promotional plane, not just for the aviation industry but really for anyone who likes a bit of fun! Our favourite has to be our small foam plane, with the option of colour co-ordinating the wings and plane body to your own organisations colours. 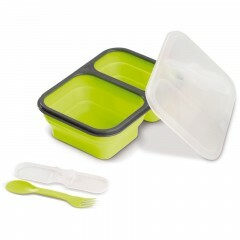 Another great feature of this product range is the ability to print across both wings at no additional cost. 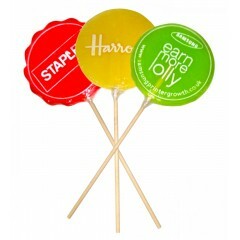 Printed juggling balls offer a great way to promote your message in a fun way, they are especially good for conferences with the key messages being based on three core themes. 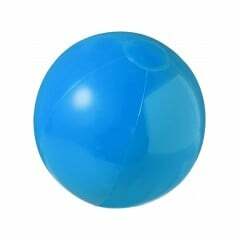 Why not print one message to each ball enabling the user to leave with your key points kept clearly on the radar. 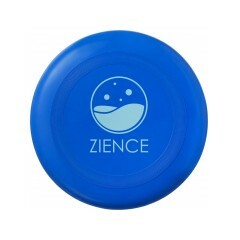 Promotional juggling balls make for a really fun indoor promotion! 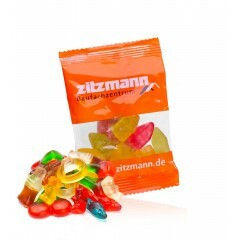 We have found custom printed teddy bears and soft toys to be a long term success in the world of promotion. Who can fail to love a cute bear or a cheeky penguin, give it a name and make it yours! Our range of customised soft toys is huge including not just bears but also: rabbits, crocodiles, pigs, foxes and even a mole. 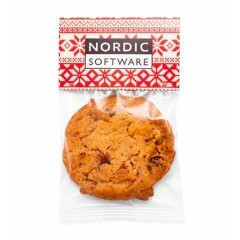 Loved by all, and often proudly displayed on desks. 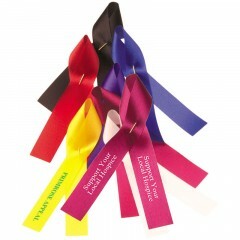 Get your message across or just be nice to someone with a promotional soft toy!